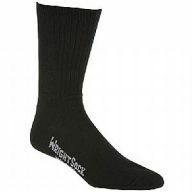 Corey's Bootery carries a wide selection of Wrightsocks. 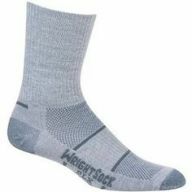 Why Wrightsocks? It's simple, the average set of feet perspire a cup of sweat each day. 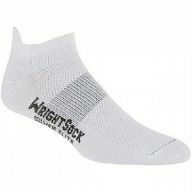 Wrightsocks are designed to wick moisture from the foot and allow it to evaporate. This is done through a double layer system. 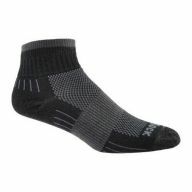 The double layer technology aids in both moisture management and friction. Preventing callusing and blistering due to excessive movement and pressure. Silver is also used in some of the styles made, this can be very beneficial in feet that have odor problems or bacteria. Silver naturally aids in killing bacteria and fungus. 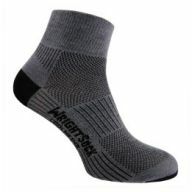 A proper fitting shoe, and arch support can make each day of walking more enjoyable, along with the wrightsock you will never want to take your socks off! 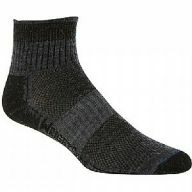 Durability is a major concern in most socks, many of us have worn holes in numerous pairs of socks. 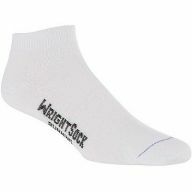 Wrightsocks are the most durable socks i have found. 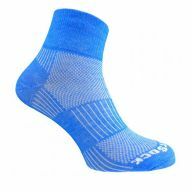 The anti friction design helps maintain the feel, fit, and construction of the socks to long surpass the lifespan of your average sock. 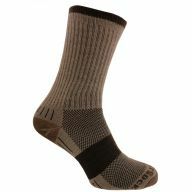 Have you owned a pair of cotton socks that has gotten uncomfortable due to being washed numerous times? 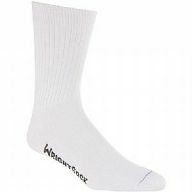 This will not happen when you use the wrightsocks! 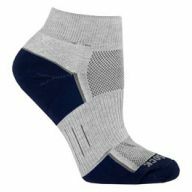 Stop buying the cheap socks you have to replace every 3 months and invest in your foot health and save money over time. Properly sized socks can make a big difference as well. 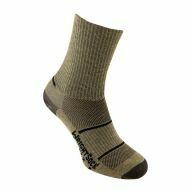 Have you ever found it hard to find a pair of socks that fit you properly? 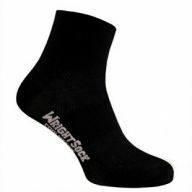 Wrightsocks come in a range of sizes to ensure the proper fitment and prevent problems like hammer and claw toes that may be due to wearing improperly fit socks.